The children have really enjoyed dressing up this World Book Day. We have been reading all sorts of books including Julia Donaldson stories. Both classes got an email this morning from Jack the Giant Trapper. He has sent us some instructions for how to trap a giant. We have been busy learning them all day as well as working together to create our own beanstalks! 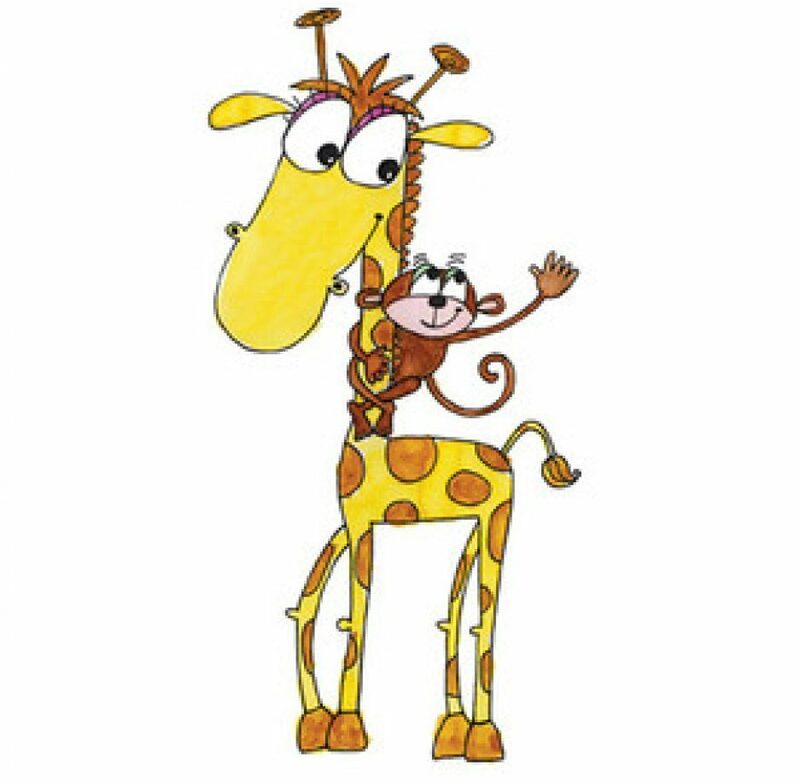 This morning Giraffe and Monkey class received some unusual objects in the post. Giraffe class open their package to find a gold coin with a giant’s face on it! Monkey class opened their package to find a giant’s magic boot! Both packages had a note inside saying ‘Keep it safe. I will contact you soon’. Monkey class decided to keep the boot hidden in the classroom and wrote notes to make sure no one touched it. If they belong to you or if you know who they belong to please let us know. On E-Safety day this half term we learnt about how to be safe online from our friend Smartie the penguin. Please find below the link to the e-book and lots of fun activities to do with your child focusing on being safe on the internet. It was a busy first half term for us all. We were really excited to get a visit from Fritton Owl Sanctuary who brought Fluke the Barn Owl to see us. He was as interested in us as we were in him! His feathers were really soft. Creative This week we are continuing with the topic of dinosaurs. As part of our whole school Talk for Writing scheme we are learning 3 facts about a T-Rex. The children will come home at the end of the week with a Story Map to help them remember the facts. We are sure they will enjoy telling you all about the facts they have learnt using the story map. Maths This week we are recognising and ordering numbers to 10 and then to 20. Put the numbers to 10/20 on post-it notes. Can your child order them? Phonics Phase 3 phonics. This week we are learning the /y/z/zz/qu. We are also practicing segmenting simple CVC (three letter) words and writing them. Can your child say what an object is, segment the word and then write it? For example: /h/a/t. Can we politely ask that unless asked by a member of staff adults do not open the gate into the Early Years area in the morning. This is to ensure that all areas are safe before the children enter the outdoor area and classrooms. Did your child do anything over the Christmas holidays that they/you would like to be recorded in their learning journey? Please email EYFS@pakefieldprimaryschool.org.uk with any information or photos you would like to share. Creative This week we are continuing with the theme of The Gruffalo and learning the Gruffalo song. On Wednesday the classes will receive a letter with a challenge in it for them. We can’t wait to see what the children produce and how they rise to the challenge! Maths This week we are practising number recognition, first to 10 and then to 20. Many children can recognise their numbers to 10 when they are in order but find it more challenging to name the numeral once it is out of order. To help your child practise look for numbers outside, in books and magazines. Phonics Phase 2 phonics. This week we will learn the /h/, /b/, /f/, /ff/ and /l/ sounds. The children are doing brilliant work in phonics and are really enjoying finding sounds they recognise. To support your child practice blending the sounds in simple words like /c/ /a/ /t/ together. Can they hear the word once the sounds are segmented? Messages; We would like to thank you all for your support reading with the children at home. It is very encouraging to see the children in both classes wanting to read words independently – it is lovely to see their confidence growing. Creative This week is Book Week so we will be sharing The Gruffalo. We are going to learn The Gruffalo song using a story map to help us to remember it (later in the week you could ask your child to show you the story map and sing the song when you bring them in). Maths We are continuing to practise adding 2 amounts of objects together and working out how many we have altogether. Phonics Phase 2 phonics. This week we will look at ‘u’,’r’,’h’ and ‘b’. We will also learn ‘to’,’the’ and ‘in’ (words that we see all the time in books).We will be playing games to encourage sound recognition. 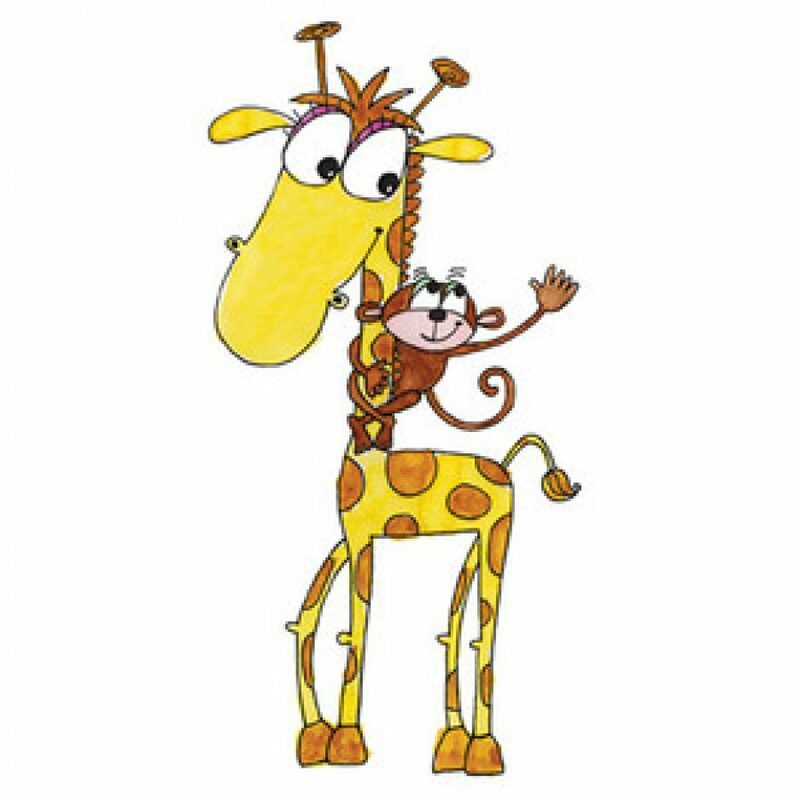 Messages; As Giraffes and Monkeys have settled into their Reception classes now, please could they leave their toys at home in the mornings (unless it is something really special they need to share with us). Look for numbers outside,ask questions such as ‘how many bricks can you see? Or ‘how many fence poles,telegraph poles etc’. Please tell us about the activity or achievement your child has completed at home. At the beginning of each session the children have a short carpet time which is followed by independent learning. Topics and themes for each week are generated from the interests of the children. Welcome to our Reception Blog! This is where you can find out information about Reception including weekly diary updates and activities and trips.